We hope you have all had a relaxing break and enjoyed the Christmas and New Year festivities. Our team certainly made the most of the break, with many of us taking the time to appreciate our fabulous Aussie weather and beaches. 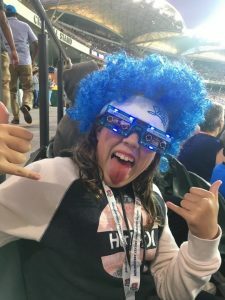 Some of us even made it to a few cricket matches with our families…it is terrific to see just how much the BBL and WBBL have totally changed the face of cricket over recent years. The match day experience has engaged a whole new audience and their approach has demonstrated the impact a bold new idea and format can have on one of our most traditional sports. But it is not just cricket, or sports that are having to adapt to changing trends. Greater need for collaboration between the supply chain and government in terms of solving problems, building capability and capacity in our industry and resourcing projects. What this means is that the shift in our industry is increasingly demanding leaders who are not only competent technical specialists and engineers, but also leaders who are collaborative, understand stakeholders, have exceptional leadership skills, have strong commercial acumen, and who embrace new ideas and technology. This shift is happening. The challenge for all of us is how we respond to this and capitalise on the opportunities this presents. 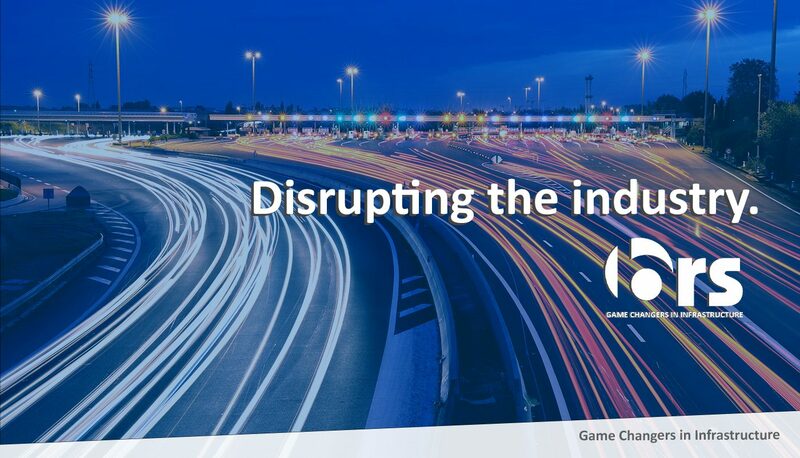 Earlier this month we launched our Game Changers in Infrastructure group coaching program, specifically designed for leaders in infrastructure across Australasia. 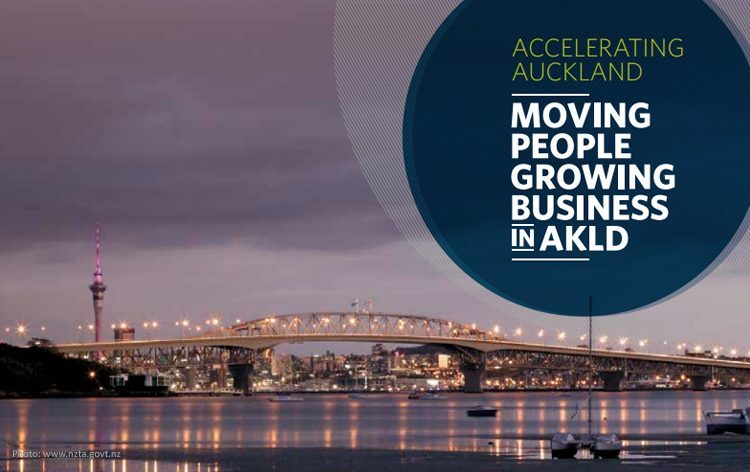 Our team at BRS are very excited about this program as we believe it will transform our industry by building the capability and capacity of our leaders across our projects, organisations and client businesses to deliver better infrastructure and meet the challenges mentioned above over the next five years. 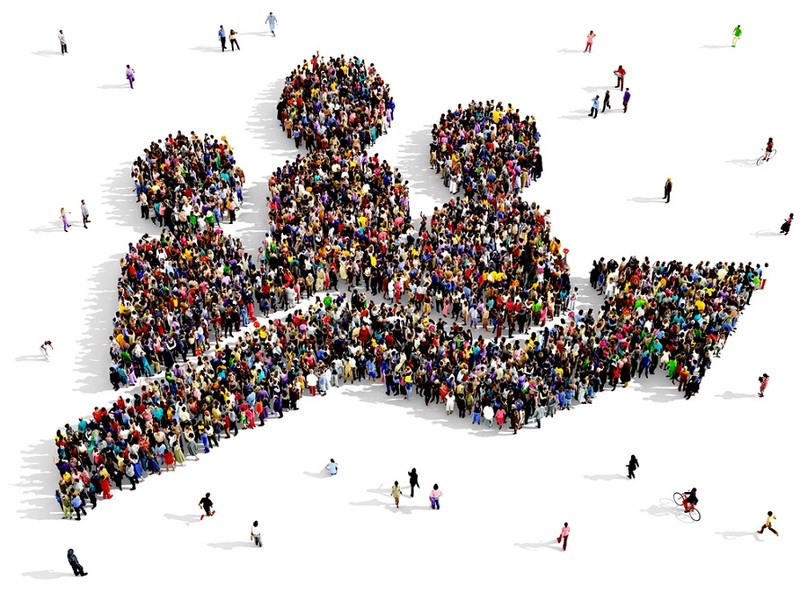 You will be surrounded by a community of collaborative and growth mindset oriented infrastructure leaders who want to progress their careers, bids and projects. It is all about you and your growth. You decide on your most important goals and on your game plan. We will introduce you to game changing leadership concepts, principles, frameworks and an environment that will assist you both personally and professionally. 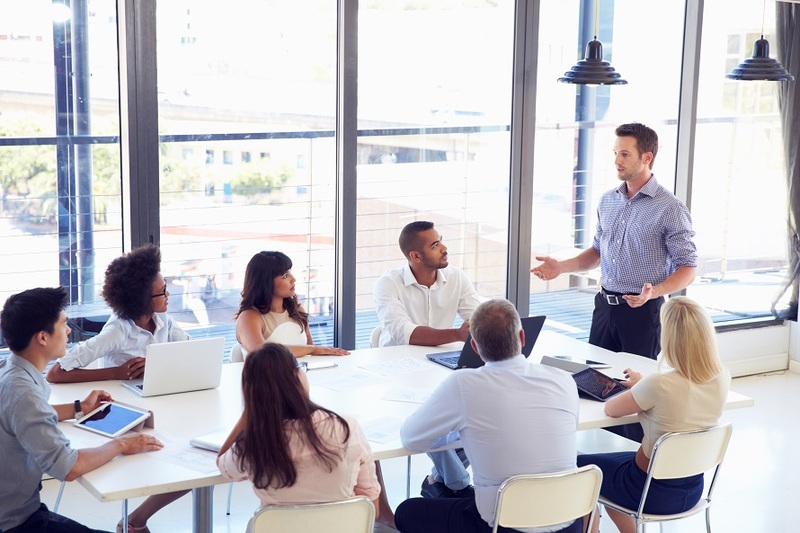 This program will provide you with the opportunity for you to lead change in our industry, across projects and within your organisation, by building your capability to deliver outstanding outcomes for your clients. What does the Game Changers in Infrastructure program involve? DON’T FORGET…. Join as a foundation member before 31 March 2018 and receive a 20% discount on the first 12 months!